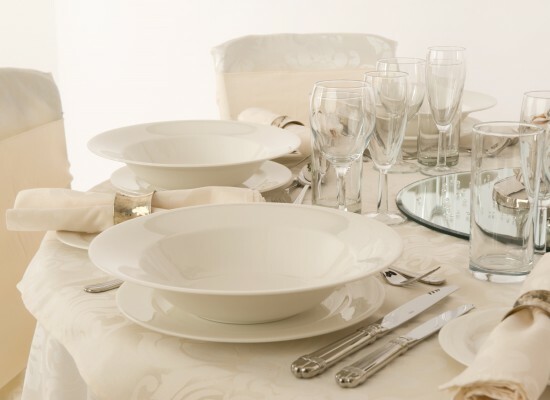 A range of crockery and cutlery to suit all occasions. 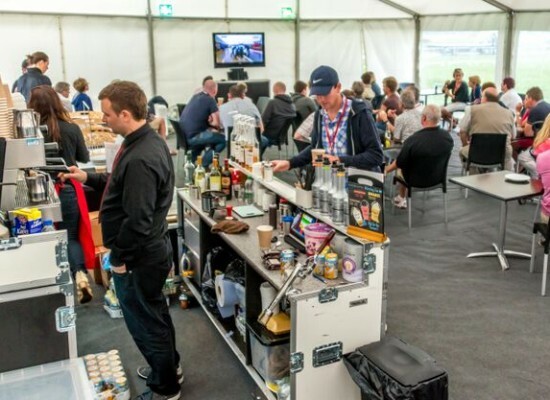 Glassware- traditional and functional suitable for all events including bars, table and service. Kitchen equipment for all those outside events. Gas and electric ovens, hot cupboards, fridges, and barbeques. We deliver and collect to your choice of venue, along with our optional washing up service all a competitive prices.